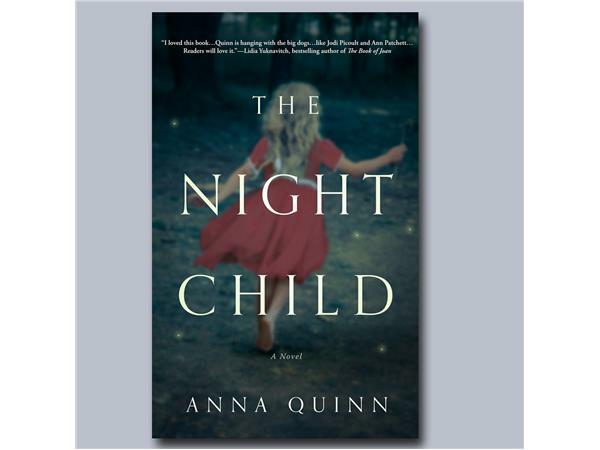 Bill welcomes debut novelist Anna Quinn to the show. Anna Quinn is a writer, teacher, and the owner of The Writers’ Workshoppe and Imprint Books in Port Townsend, WA. 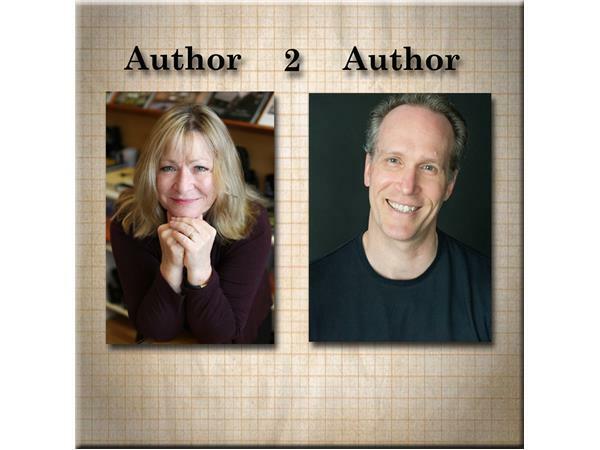 She has thirty years of experience teaching and leading writing workshops across the country. 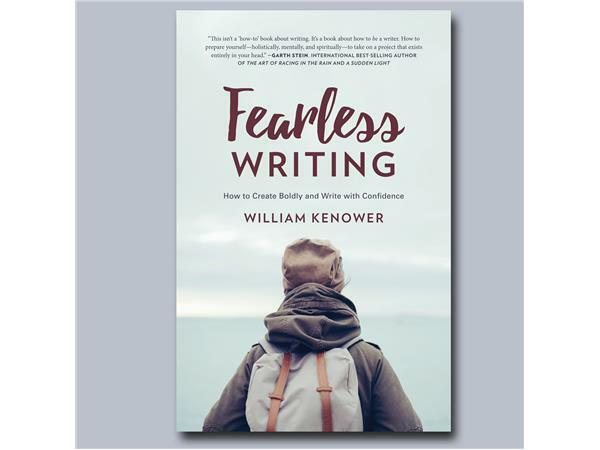 Her writing has appeared in various literary journals, including Literature Circles and Response, Practical Aspects of Authentic Assessment, Instructor, Tidepools, IS Literary Magazine, Manifest-Station, Lit-Fest Anthology, 2016, and Washington 129 Anthology. Night Child is her first novel.